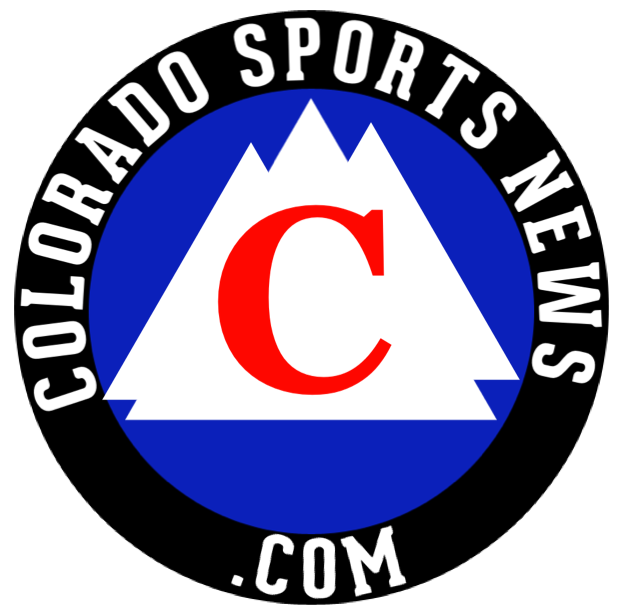 The latest updates and analysis from the Colorado Rockies at Los Angeles Dodgers game at 2:09 p.m. on Oct. 1, 2018 at Dodger Stadium. Mobile users, if you can’t see the live chat, tap here. Like this story? Help support more local journalism.Become a subscriber for only 99 cents for the first month.